There’s a reason residents and business owners call us for their Kelowna plumbing needs: We do plumbing right. 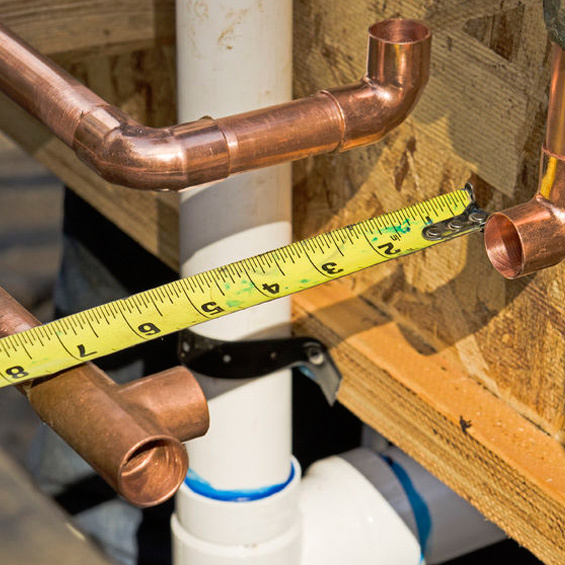 Whether it’s a quick fix or a new install, we’re here for your commercial, industrial and residential plumbing needs. Need a job done quickly? 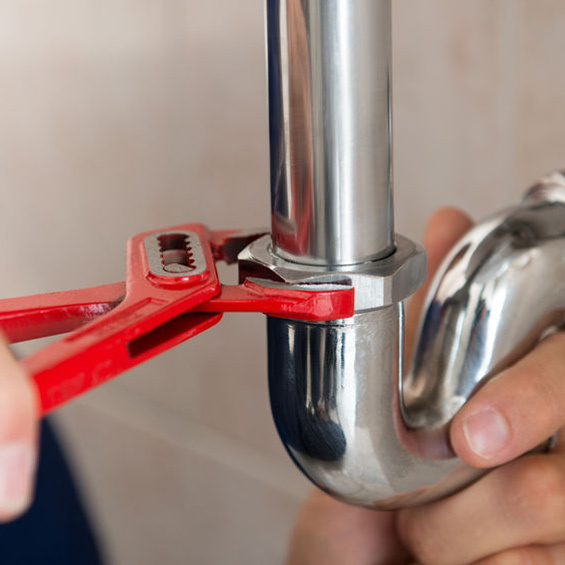 Our trained plumbing experts will show up at your door quickly and get your job done efficiently and professionally. Why pay more for your Kelowna plumbing job than you need to? Since we care about your repeat business, we’ll never overcharge you. Using top-notch products and equipment means you’ll get your job done right the first time, and without the need for repeat repairs later on. We’re so sure you’re going to be happy with our service, we guarantee your satisfaction! Call us today to see our superior service in action. Need your Kelowna plumbing job done right now? Have a new construction project? Need help with a simple repair? 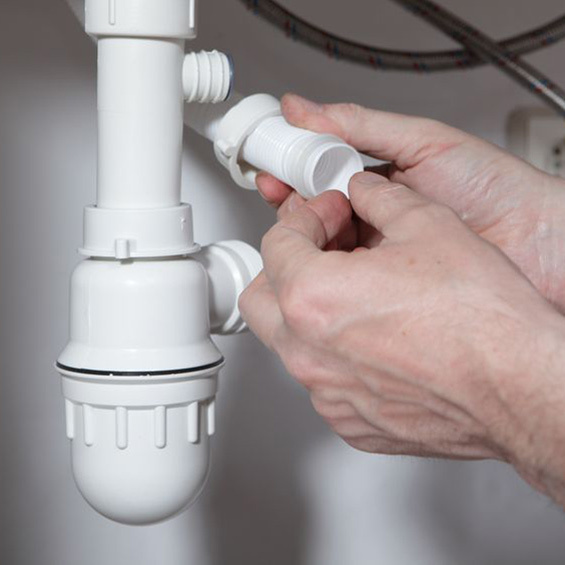 Our Kelowna plumbing experts can handle any repair, renovation or new installation. 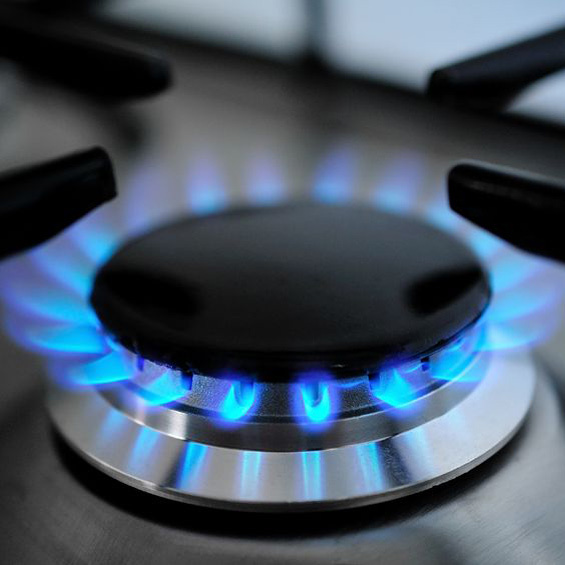 Keep your home warm and your gas appliances working safely with our natural gas installation and repair service. Whether it’s for setup or safety, call us first. 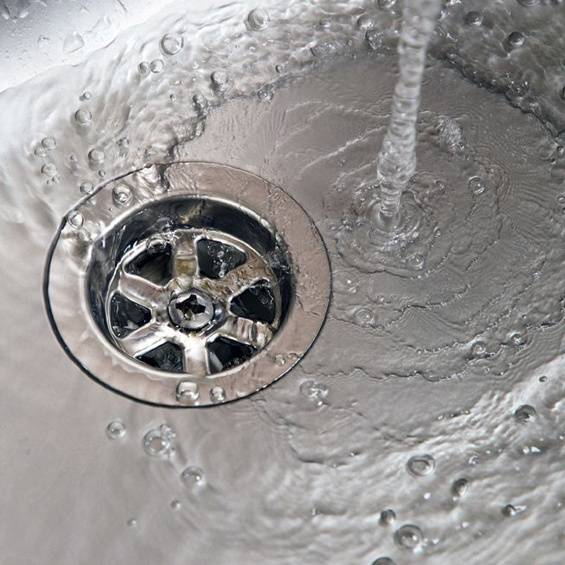 Keep your indoor drains, bathroom and kitchen sinks and your bath tubs and showers flowing freely with our full service auguring and drain cleaning services. 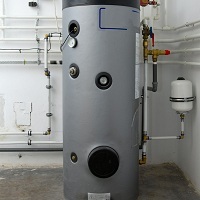 From the installation of new hot water tanks to the repairs of the old ones, we will ensure you have the help you need at your home or commercial space. Special jobs require a special team — and that’s us! Our experienced team delights in handling those more-than-standard jobs, and you can bet we’ll do the job right. Keep your fixtures, appliances, equipment and plumbing systems working at full steam with our standard services and maintenance packages. Call today! It can get HOT in an Okanagan summer, and there’s no better way to beat the heat than with AC! 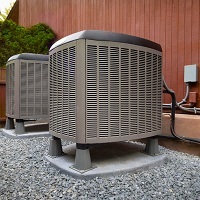 If your Air Conditioning unit needs repairing, or you need a new unit installed, don’t hesitate to contact us. 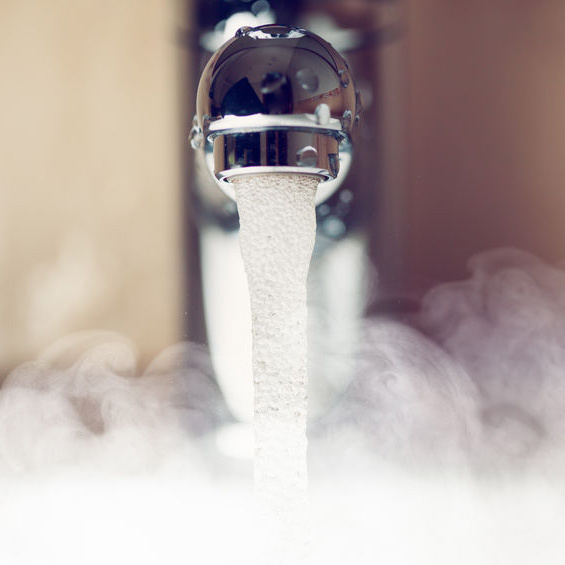 Trust our Kelowna Plumbing experts to keep your furnace running in tip-top shape. Our HVAC experts can install or repair your furnace to keep you and your family warm in the cold winter seasons. Nothings cozier than bundling up by the fireplace. At Kelowna Plumbing we’re certified Gas Fireplace experts! 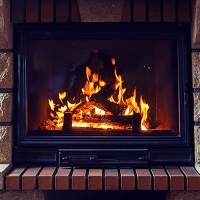 From installs to maintenance and repairs, trust us to have your fireplace running perfectly.